‘Homecoming’ shares its name with the legendary vocalist’s new Netflix film, which also arrived today. It reveals behind the scenes footage of preparations for her headline Coachella set in 2018, as well as live clips from her two performances at the festival. 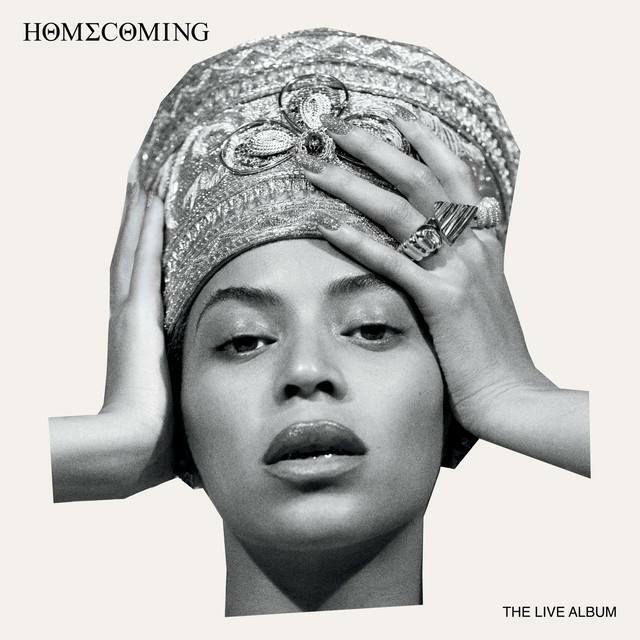 The full live album of her performance is a whopping 40 songs long and features collaborations with J Balvin, Kelly Rowlands, Michelle Williams and Jay Z. It marks Beyoncé's first full-length release since 2016's 'Lemonade'.